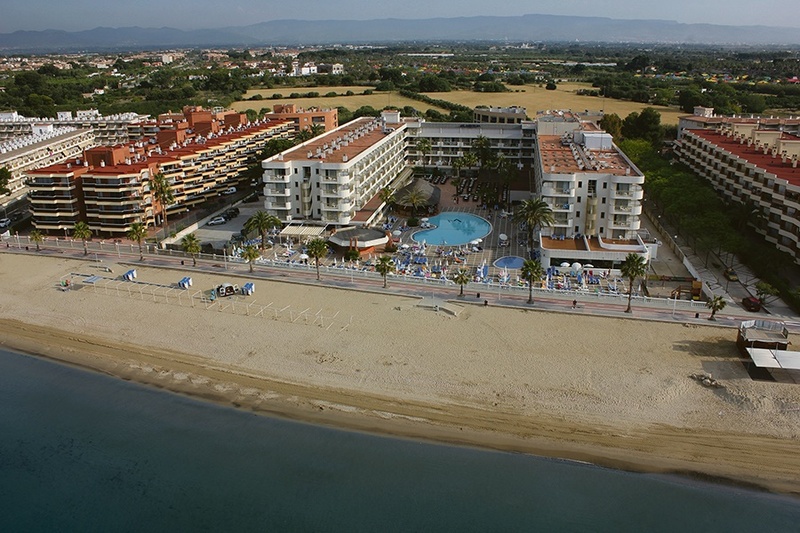 "254 people online now, booking trips with Sunway"
The Best Maritim Hotel enjoys a privileged location directly on the beachfront between Salou and Cambrils. 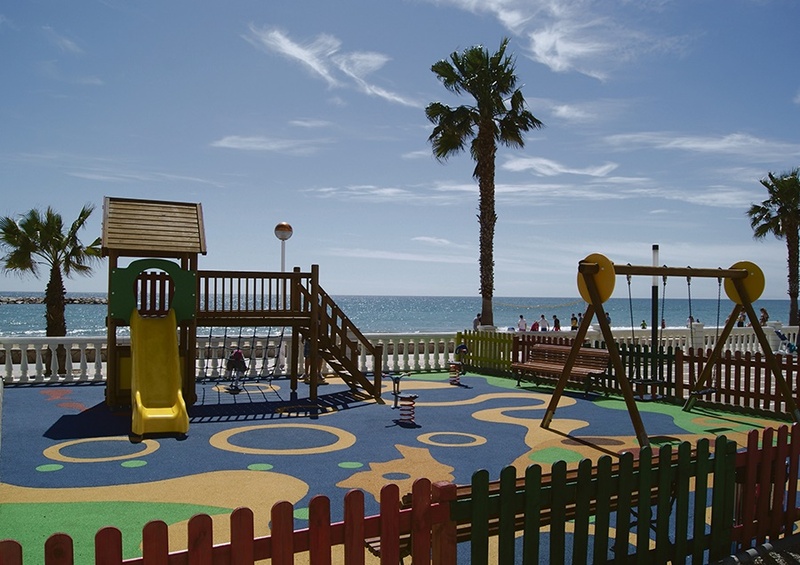 Ideal for both couples and families the hotel offers an abundance of facilities along with plenty of activities to keep everyone entertained. 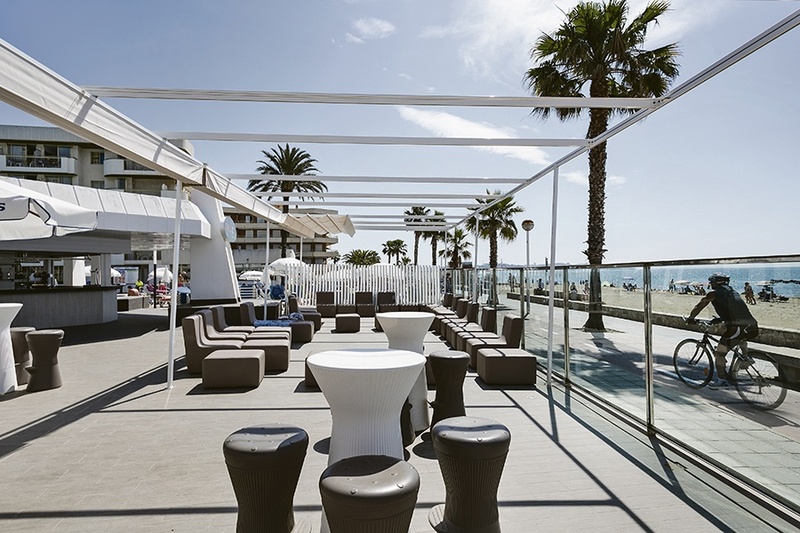 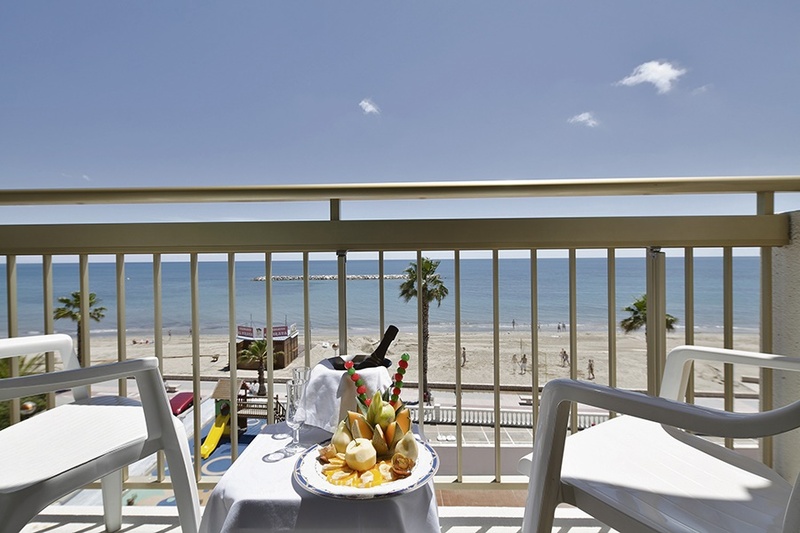 Guests staying at the Best Maritim hotel can take advantage of its beach front location and enjoy the benefits of having the busier resort of Salou and Cambrils close by. 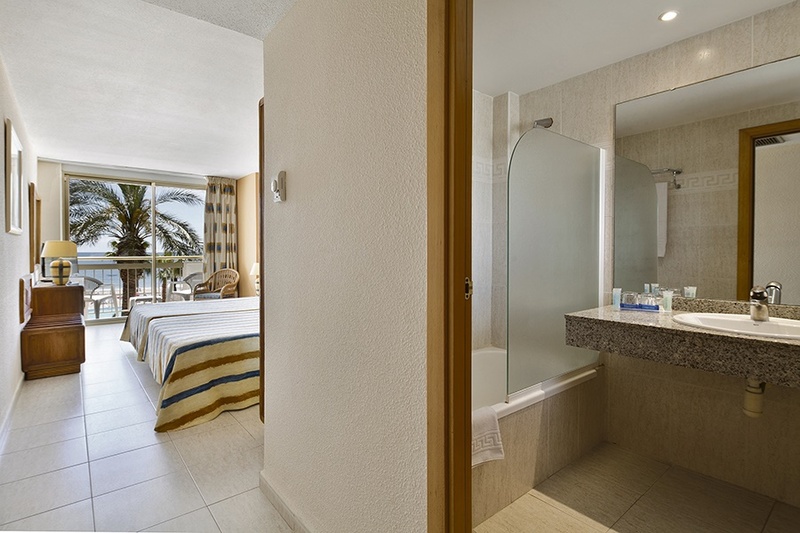 Guests can enjoy lazy days around the pool or head to the beach. 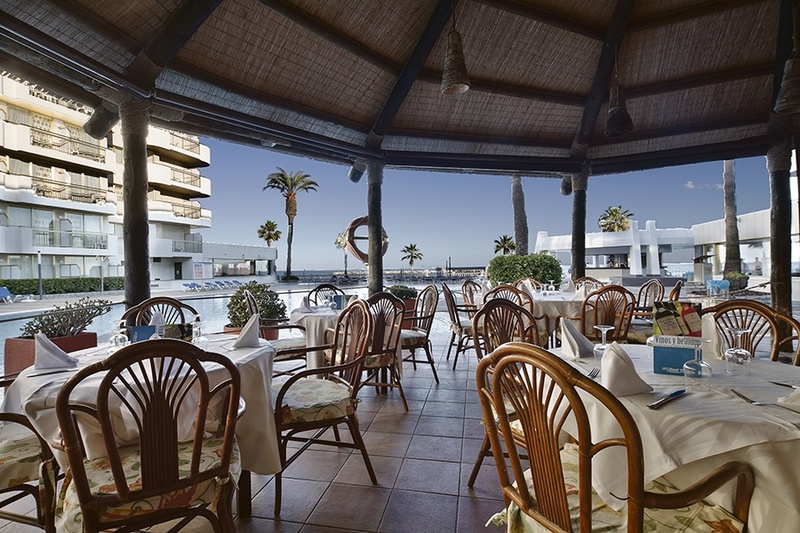 The hotel offers an extensive range of facilities ensuring an enjoyable stay for the whole family. 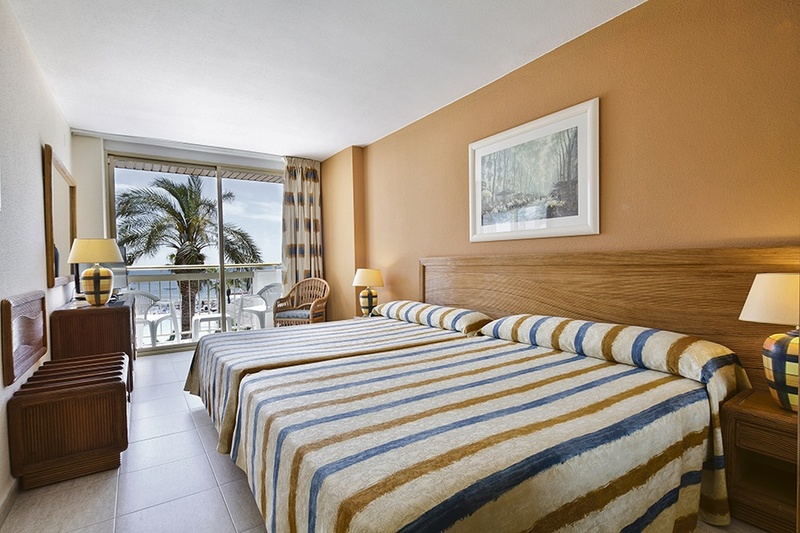 All Room Facilities Include: Air conditioning, a direct dial Telephone, satellite TV, Electronic security Locks, a complete Bathroom with hairdryer and a Safety deposit box*. 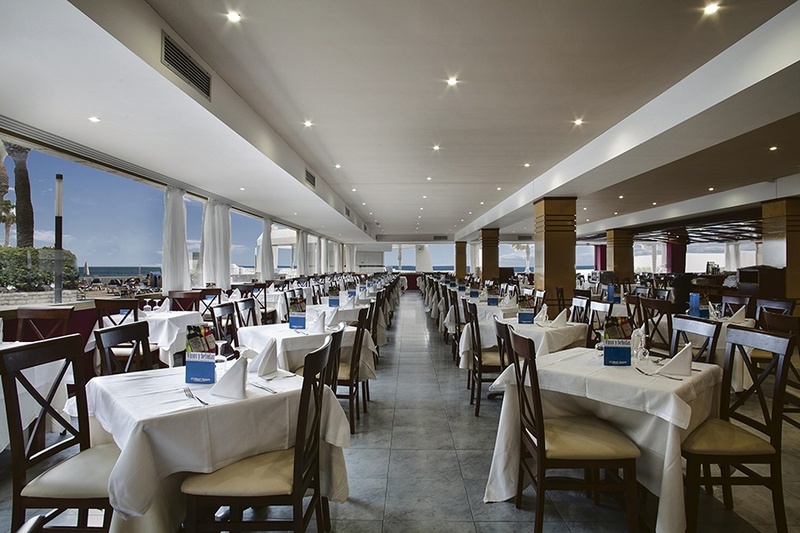 Restaurant with show cooking, national & international food, Wok and Pasta area.